An authoritative, comprehensive monograph on an underpublished architectural genius. 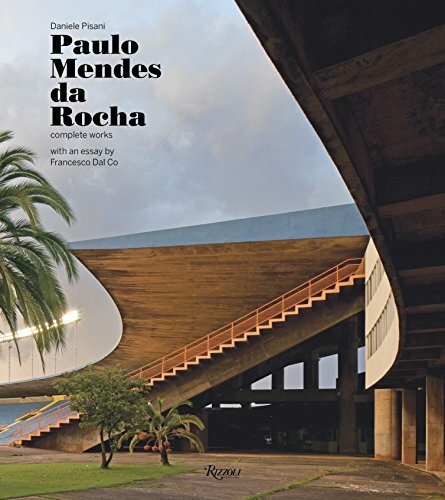 ﻿This is the most comprehensive book published in English on the complete work of Paulo Mendes da Rocha, winner of the 2006 Pritzker Prize, which brought him to the attention of a worldwide audience. He is known for the innovative use of concrete and steel in provocative architectural designs that are both critically acclaimed and broadly popular. His striking and poetic use of simple materials is seen in both residential and commercial projects, from Casa Millan to his masterpiece Museo Brasileño de Escultura (1988). The book identifies accomplishments throughout his career, from his beginnings as part of the architectural avant-garde in São Paulo to current works that have helped define and transform urban landscapes. The latter part of the book includes an analysis of the designs, a complete summary of works, and an extensive bibliography.